An evening in Tunbridge Wells Assembly Hall is always fabulous for new shows and great entertainment. On our recent visit this was no exception with the Musical Theatre group Collabro. After a trip to the bar and merchandise stall we took our seats to see the support act Georgia & The Vintage Youth who gave vibes of Sara Bareilles mixed with Amy Winehouse and the fun and cleverness of Victoria Wood with her lyrics on such tracks as “The Girl” and “Ireland”. They are just starting out in the industry and ones to definitely watch! Swiftly Collabro’s band started the overture giving a sample of what was to come. The boys came on stage and opened with the title song from “Grease”. This had slick and smooth choreography with added atmospheric lighting that silhouetted the boys when individually singing and getting the crowd going! We were then treated to a beautiful rendition of the song from Sunset Boulevard – “As if we never said goodbye”. Apart from seeing Glenn Close sing this at The ENO, this had to be our favourite version so far. 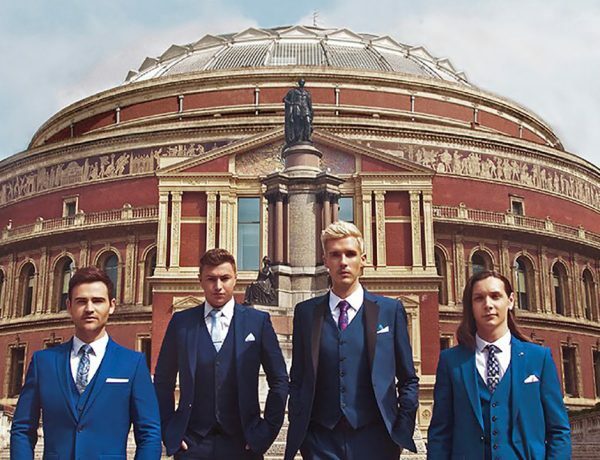 Collabro during this tour are also showcasing local choirs, we were treated to backing by DAPA, from Dover, during a rendition of “Electricity” (Billy Elliot) and Collabro’s own musical arrangement of Journey’s “Faithfully”, it was beautifully sung with true feeling and clever lighting used to enhance the performance. 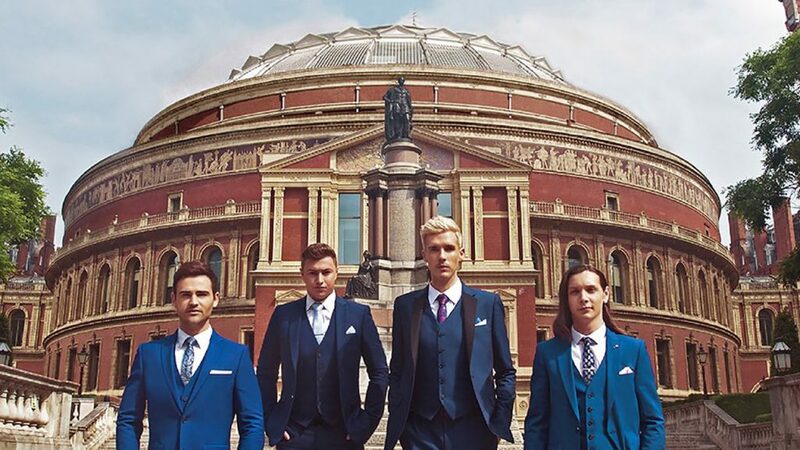 The show is an evening full of musicality, beautiful arrangements and vocal harmony, Collabro were always in sync with each other. 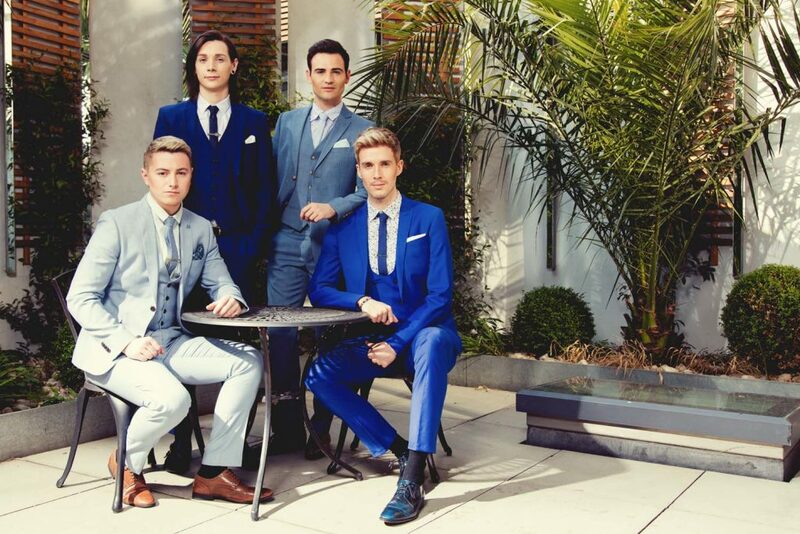 What was nice to see was the camaraderie between the four as they shared stories and jokes, the chemistry between them felt natural and un-staged making you feel that you are part of the Collabro family. Bravo to the lighting and sound team as both were used to full effect and the haze accentuated the mood, even to the subtle change during such songs as “Defying Gravity” and “Stars”. As the show came to an end the audience were up on their feet dancing to a medley of hits wearing glittery jackets, we wanted to jump on stage and join them in their really awesome harmonies! 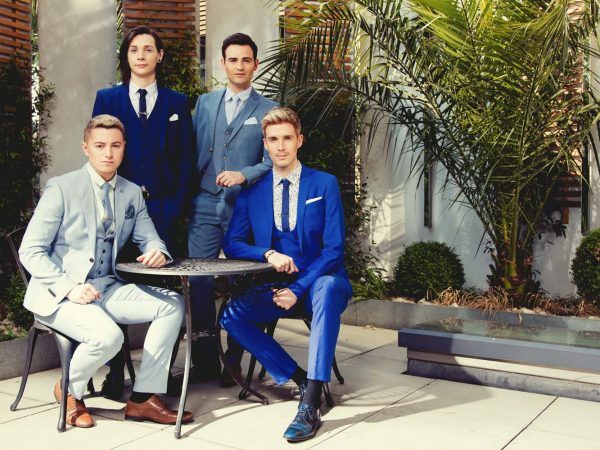 Since the year 2014 when Collabro wowed the panel on Britain’s Got Talent they have catapulted into the limelight with four albums under their belt. This tour coincides with the latest album: “The Road To The Royal Albert Hall” this has seen the boys perform in their largest tour to date, finishing at famous Royal Albert Hall. Singing many show lyrics that we have all come to know and love Collabro closed the first part of their show with a tribute to the Jersey Boys, showing their great versatility from the moving lyrics of “Why God”, (Miss Saigon) to the upbeat tempo of Frankie Valli, including “Walk like a Man”, “Sherry”, finishing in a audience participation of dance with “Oh what a night”. 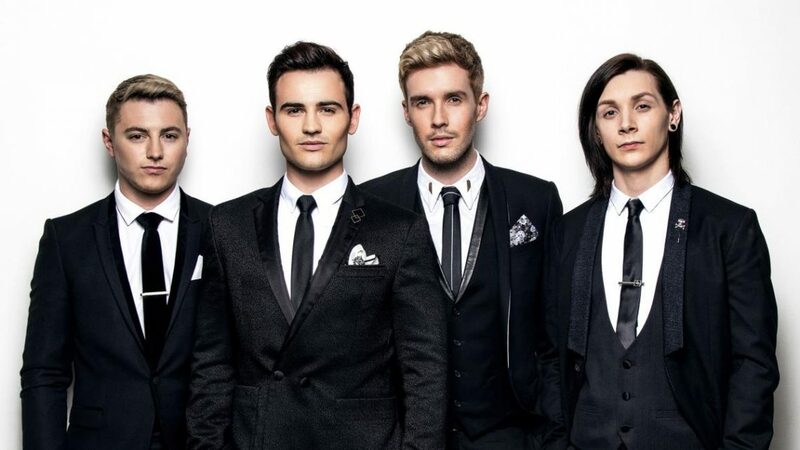 After an intermission the show started again, with a plethora of songs from well-known musicals as featured on their albums, this showcased Collabro’s awesome vocal harmonies, with great diction and emotion brought to the lyrics. We were also treated to fabulous performances by Kerry Ellis, star of London stage (Wicked, We Will Rock You) singing “Anthem” (From Chess) arrangement by Brian May and the band did not let Brian down. Kerry also wowed with hits from everyone’s favourite movie musical of recent times: The Greatest Showman. 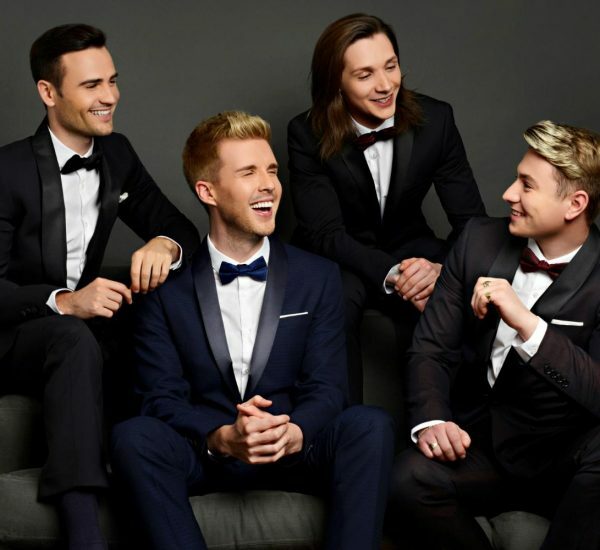 A real highlight was when she was joined by Collabro for “A Million Dreams” – the harmonies were astonishing and I hope they think about recording it for the next album! The Road to the Royal Albert Hall Tour continues to cross the country until 20th April when they will headline the iconic RAH venue, which the boys told us they are really excited about and anyone who has a ticket will be in for a real treat.